A micro-service was written in Python which exposes a REST API to get the weather for any city. This micro-service is then packed as a Docker container and deployed in both AWS ECS(incl. 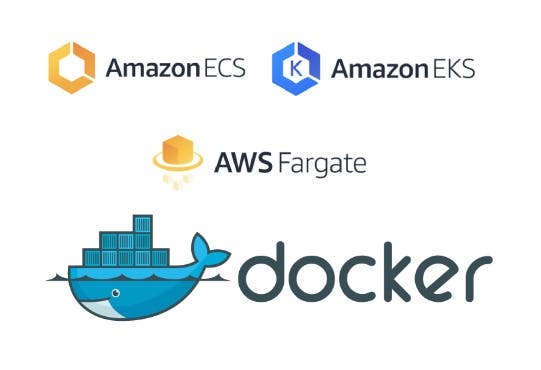 Fargate) & EKS(kubernetes). I've 5+ years of experience working in Computer Networks/Cloud industry. Currently I'm a Freelance Cloud Solutions Architect designing and implementing IT infrastructure on Clouds using latest approaches such as Infrastructure-as-Code (IaC). Previously, I worked on projects of companies like Alcatel-Lucent (ALU), Dell, Hewlett Packard Enterprise (HPE) & Juniper Networks, where I was working on various network equipments like IP-DSLAMs, Switches, Routers, Server Enclosures, etc as system programmer. Competencies: C Programming, Linux, Cloud Computing & Network Protocols.